democratization and liberalization have had profound effects on public higher education, especially the top ranking public universities. The liberalization of public universities in Indonesia emerged, in large part, as the consequence of the Reforms that involved the amplification of academic freedom and at the same time, state sponsored intensification of market penetration. The liberalization of public universities in Indonesia has lasted more than 13 years. The process began in 1999, when the government issued the Government Regulation (GR) No. 61/1999 which stipulated that certain public universities were “legal entities” (Badan Hukum) rather than just “public entities”. Immediately, the government changed the status of seven public universities into legal entities or, literarily, “State Owned Legal Entity Universities” (Perguruan Tinggi Badan Hukum Milik Negara – PT BHMN). The seven public universities were: the University of Indonesia (UI), Bandung Institute of Technology (ITB), Bogor Agricultural University (IPB), Gadjah Mada University (UGM), Indonesia University of Education (UPI), University of North Sumatra (USU), and Airlangga University (UNAIR). From the policymaker’s viewpoint, the status change was needed in order to free universities from the oppressive university bureaucracies and thus to reform university management. With the new status of legal entity, the universities could gain access to state assets, such as land, as well as continue receiving state subsidies. At the same time, the status allowed universities to manage and finance their activities independently of the state, for example, by soliciting financial support from private companies. Nearly a decade later, at the end of 2008, the House of Representatives and the central government enacted the “Law on Educational Legal Entity” (Undang-Undang Badan Hukum Pendidikan or UU BHP). 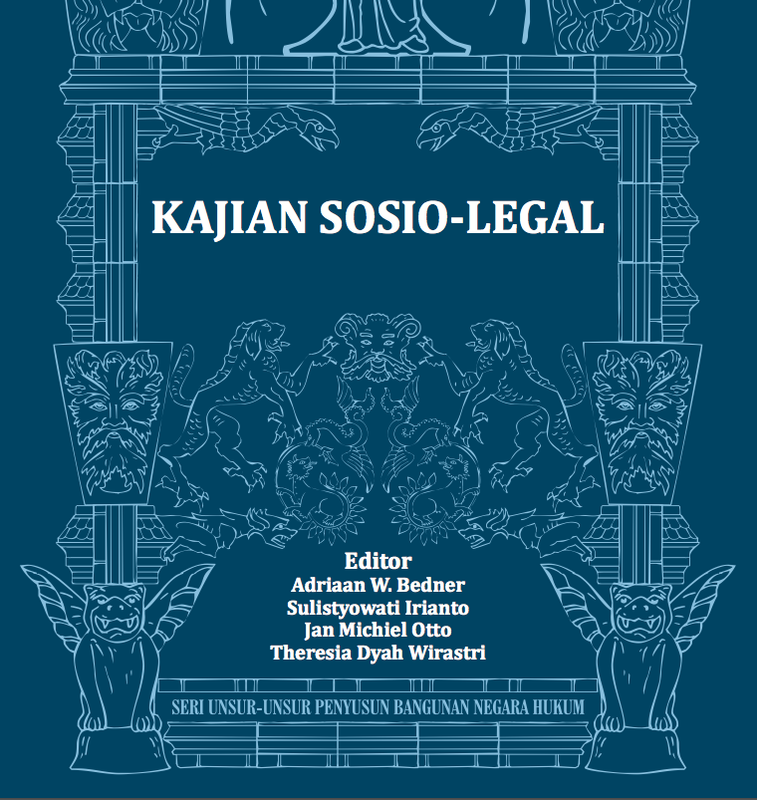 According to this law, the university would be an “Educational Legal Entity” (Badan Hukum Pendidikan or BHP). As a legal entity, the university now had the autonomy to regulate itself like any other legal subject. Not only public universities, but all universities were changed to “educational legal entities.” Even though policymakers tried to convince the public that this law would protect educational institutions from commercialization, it was met with massive student-led protests in Jakarta and other cities. The law’s critics worried about the consequences of having “Educational Legal Entities” with autonomous sources of funding. 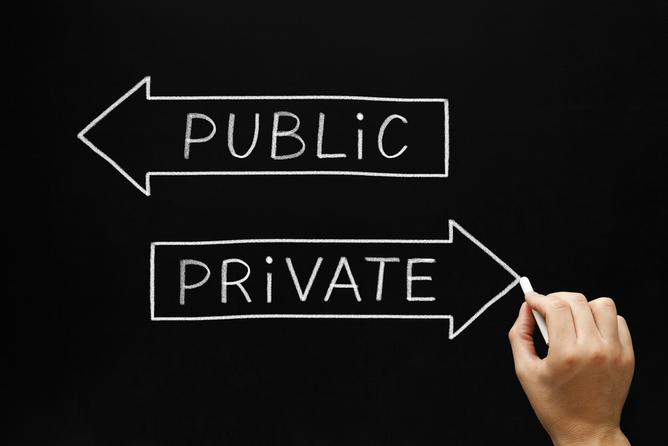 They worried that when a public university has autonomous control over the management of its funds, as the law stipulated, it would be swayed by corporate interests that would pave the way to privatization. Eventually, tuition hikes would follow and make the university less accessible to the poor. With these concerns, the student-led movement filed a class action suit, requesting the judicial review of the law by the Constitutional Court. The Court decided to annul the law in March of 2010. According to the nine justices of the Constitutional Court, the law conflicted with the Constitution because by changing the legal status of all universities—including that of public universities—to “Educational Legal Entities,” underprivileged people would have reduced access to higher public education. After the law was annulled, the Government issued a new regulation concerning the amended status of the university. The new regulation turned the university into an entity organized by the Government (Perguruan Tinggi Pemerintah or PTP). The university became a state university, i.e. unit of a government agency under the direction of the Department of National Education. Compared to its earlier status, the new status meant that the university did not have the autonomy to manage its own affairs. Two years later, in August of 2012, members of the House of Representatives enacted the “Higher Education Law” (Undang-Undang Pendidikan Tinggi or UU PT). This Higher Education Law was concerned with university finances and was similar to the earlier “Educational Legal Entity Law” (UU BHP). But the new law, unlike its predecessor, made a university’s financial autonomy conditional: whether or not a university could exercise financial autonomy depended on the National Educational Minister’s approval. That approval would be granted on the basis of the evaluation of the university’s performance – an evaluation that was undertaken according to the “Financial Management Code” (Pola Pengelolaan Keuangan or PPK) of the “Public Service Agency” (Badan Layanan Umum or BLU) which would establish a so-called “Public University-Legal Entity” (PTN Badan Hukum or PTN BH). Only a month after the new law was passed, the status of the seven public universities had been changed to “Public Service Agencies” (Badan Layanan Umum or BLU). In early 2013, the government planned to change the status of seven public universities from “Public Service Agency” (Badan Layanan Umum or BLU) to a “Public University-Legal Entity” (PTN Badan Hukum or PTN BH). “Public University-Legal Entity” (PTN Badan Hukum or PTN BH) is more or less similar to “State Owned-Legal Entity University” (PT BHMN) and “Educational-Legal Entity University” (PT BHP) that had been determined before. The new status made these public universities vulnerable to corporate interests and ultimately, to commercialization. Once again, students and left-wing activists protested the new measure. The protests began long before the law was enacted. After its enactment, the students and some civil society organizations once again filed for judicial review while protests continued against the change of the university status into “Public University-Legal Entity” (PTN Badan Hukum or PTN BH). The unpredictable situation created by the numerous changes in the legal status of universities over the course of thirteen years has had a negative impact on university performance, campus management and democratic academic life. Ever since their status has been changed into “State Owned Legal Entities”, the seven universities have faced many problems. Four public universities have been allegedly involved in corruption scandals as well as other scandals including abuse of power, administrative mismanagement, arbitrary tuition hikes, and obscuring university employees’ contracts. All of these events have attracted a lot of media attention. These developments have also sparked several movements with the stated purpose of saving academic life. One of the biggest movements emerged at the University of Indonesia (UI), the most prominent public university in the nation. “Save UI”, “PELITA UI” (Inter Faculty Women for UI Reformation) and other movements united together to form “UI Clean” (UI Bersih) in March of 2012. The movement was initiated by UI academics who wanted to fight against corruption, by implementing good governance, transparency, public accountability and a more democratic atmosphere in the university. The movement gained momentum in the summer of 2011. On August 22nd, the Rector of the University of Indonesia awarded an honorary doctorate degree to King Abdullah of Saudi Arabia, which prompted protest from both UI academics and the public at large. The protestors were outraged by the mistreatment and domestic violence suffered by female Indonesian migrant workers in Saudi Arabia. On 2012, members of the “UI Clean” movement published a book entitled Membangun di Atas Puing Integritas: Belajar dari Universitas Indonesia (Building upon Rubble Integrity: Learning from the University of Indonesia). In addition to providing a murky portrait of elite bureaucrats of the University of Indonesia, the book outlined the movement’s vision for change. But soon afterwards the movement seemed to fragment. Some senior lecturers with more stable positions in the university had directed the movement around the issue of university autonomy, but their interest in the issue began to dwindle and they were soon replaced by others. The university autonomy movement gathered support and organized not only inside UI but also outside together with other public universities. 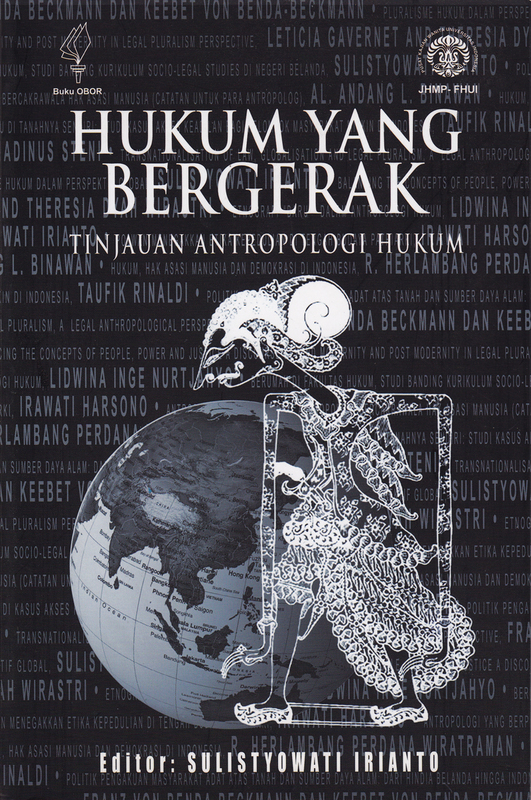 The movement published a book entitled Otonomi Perguruan Tinggi Suatu Keniscayaan (Campus Autonomy: An Inevitability). The authors defended campus autonomy. They argued that autonomy could only be achieved with a change in the university’s status to a legal entity. Many of the authors argued not only for academic autonomy but also for the university autonomy over its financial affairs. They reasoned that only financial autonomy would allow a university to raise both the public and private funds necessary for high quality education. The book summed up the campus autonomy movement’s worries and vision for change. The authors expressed disappointment with bad governance practices and they feared that government intervention in public higher education life would further endanger academic autonomy. They also worried about government regulation which, following the annulment of “Educational Legal Entity Law,” ended up creating an unpredictable situation for public universities. On the other side of the issue, several junior lecturers, university administrators and students wished to restore the university’s status to a “public” entity. The Public perceived that they were in opposition to their senior colleagues. They founded the “UI Worker Association” on October 2011. The association struggled over the status of workers in the university and demanded that they be given the status of civil servants as though they were state officials. Members of the Association, especially lecturers and junior researchers, began to build networks of support, using social media. They connected with students, lecturers and young researchers in other public universities, particularly in the seven other universities that had been affected by the laws. The Association built a movement by conducting public forums, and actively appealing to university bureaucrats and government officials. The fragmentation of the university movement deepened with the negative public response to the “Educational Legal Entity Law” (UU BHP) and later the “Law on Higher Education” (UU PT). Most of the students and young lecturers, with populist ideas, became supporters of the judicial review against both of these laws. According to them, the laws had been infused with a neoliberal agenda. On the other side, the supporters of the university autonomy movement had a less populist endeavor. For them, the annulment of the “Educational Legal Entity Law” (UU BHP) by the Constitutional Court and now the judicial review suit against the “Higher Education Law” (UU PT), were setbacks for the university autonomy movement. The liberalization process has created many problems for the future of higher education in Indonesia. Basically, all parties agree that the autonomy of scholarly activities in the university should be preserved. Under Suharto’s rule, university activities had been subject to surveillance and censorship. The government controlled what was taught and academic freedom was rare, especially when it came to the interpretation of political history and government policy. In a word, academia was shackled. Today, however, university liberalization has been hijacked by market interests and elite university bureaucrats. If the current state policy continues to stay in effect, and universities continue to be privatized, four problems will emerge. First, underprivileged groups will have reduced access to higher education. This goes against the ideals of public education. Second, the university will become an arena of the capitalist market which will be exploited by elite university bureaucrats for profit-making. In reality, at the moment, good university management is still far from being realized in the universities whose statuses have been changed to “legal entity”. Third, the gap among Indonesian universities—particularly between the seven universities that have experienced status-change and other public universities—will widen. Fourth, the creation of future academics, including lecturers and researchers, will further stagnate. The Indonesian people have mandated the State to protect every Indonesian citizen’s right to education. At the level of higher education, the government’s duty is to undertake the management of public higher education in the public’s interest. However it seems that the Government and members of the House of Representative are enacting policies for the liberalization of universities. Meanwhile, the public-minded academy and civil society have a fragmented movement. All of this will surely create a significant impediment to the quality of higher education in Indonesia. Achwan, Rochman. 2010. The Indonesian University: Living with Liberalization and Democratization. http://www.isa-sociology.org/universities-in-crisis/?p=767. Badan Pekerja Paguyuban Pekerja Universitas Indonesia. 2013. PPUI, Gugatan PTUN dan Islah. http://www.facebook.com/notes/paguyuban-pekerja-ui/ppui-gugatan-ptun-dan-islah/297558363707876. Toha-Sarumpaet, Riris K., Budiman, Menneke., and Armando, Ade. (eds). 2012. 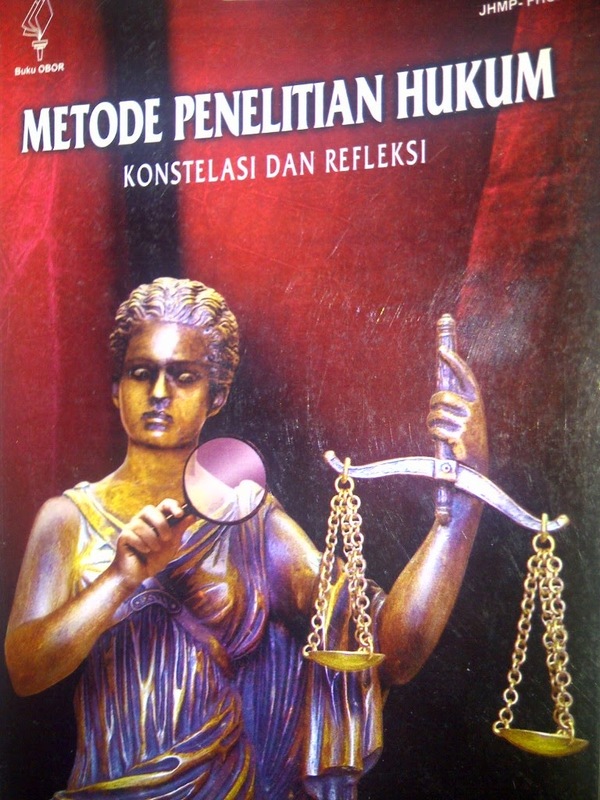 Membangun di Atas Puing Integritas. Jakarta: Yayasan Obor Indonesia.